Our awesome (and sometimes slightly crazy) afternoon activities are a staple at Kairos, and have produced some of our favourite memories over the years. Now we’re so excited to finally be able to announce the fantastic activities we’ll be enjoying at Kairos this year! Giant Bungee Run and Football! Yes you heard us, giant bungee run! With two lanes for one on one competition we can see a few youth group challenges on the way. 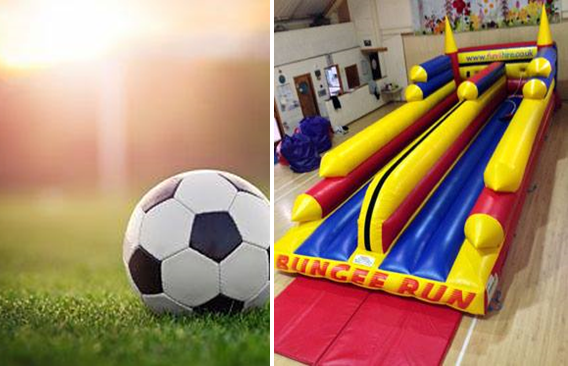 Friday also sees the first Kairos footie matches of the weekend. 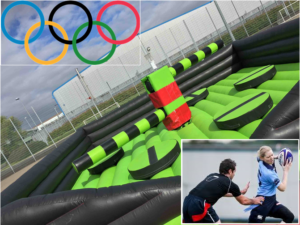 Wipeout Inflatable, Ultimate Frisby, Kairos Olympics & Tag Rugby. 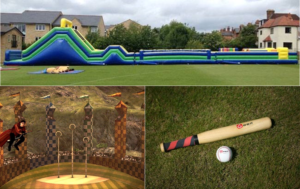 Massive 135 foot Inflatable, Kairos Big Rounders, Kairos Quidditch and the Kairos World Cup Final! Oh my! 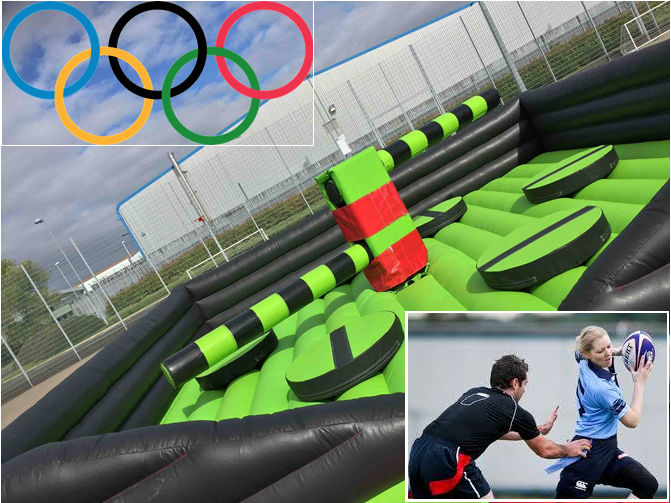 This ultimate inflatable course is going to be epic! 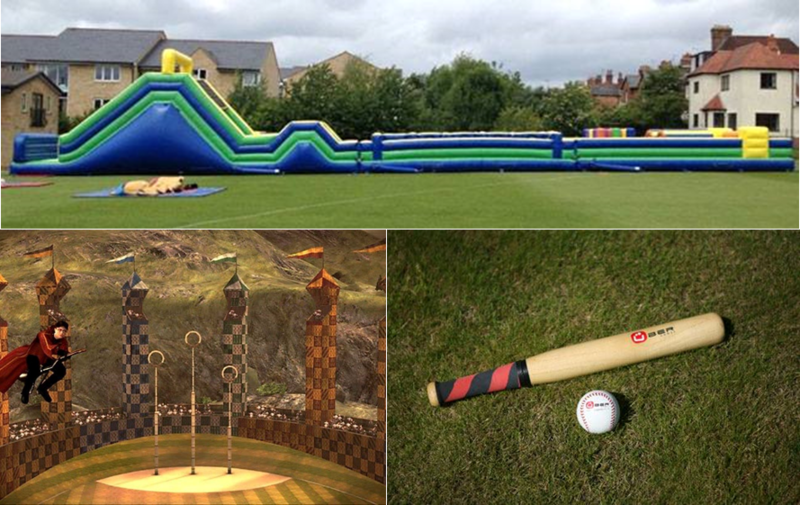 But as well as this crazy bouncy course we also welcome back Kairos Quidditch! If you want to re-live the fun and hilarity of last year’s broom based match check out the video here. We’re so excited for Kairos 2017! Don’t forget to keep an eye on the website and Facebook page for more info. Can’t wait to see you there!